Here in the Bright Hub ‘Windows Hosting & FTP Server’ topic we aim to provide reviews of the best (and worst) solutions on the market, offer web hosting guidance, troubleshooting tips and reviews of the different options available for enterprise and home hosting. 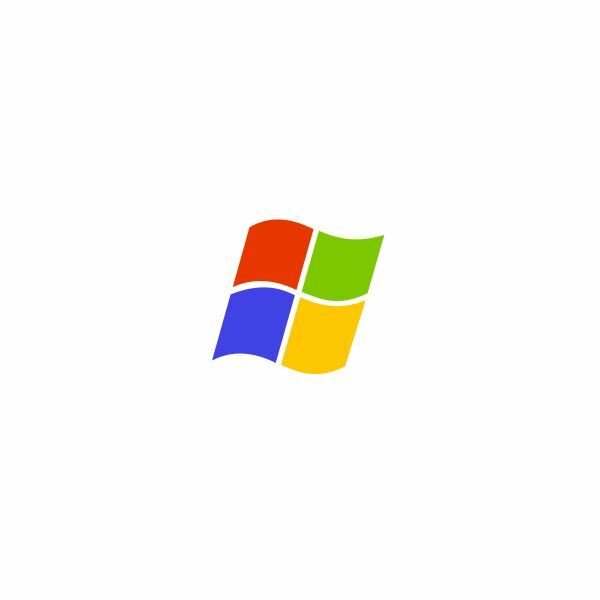 We also look at the capabilities of Windows as a hosting service platform. Providing users and administrators with the information to choose, implement and maintain websites using the ever popular Windows OS and combining technologies such as Perl, AJAX, ASP.Net, SQL and XML. We discuss Shared Windows Hosting, platform control, resource allocation, and creation and administration of all your hosting needs. 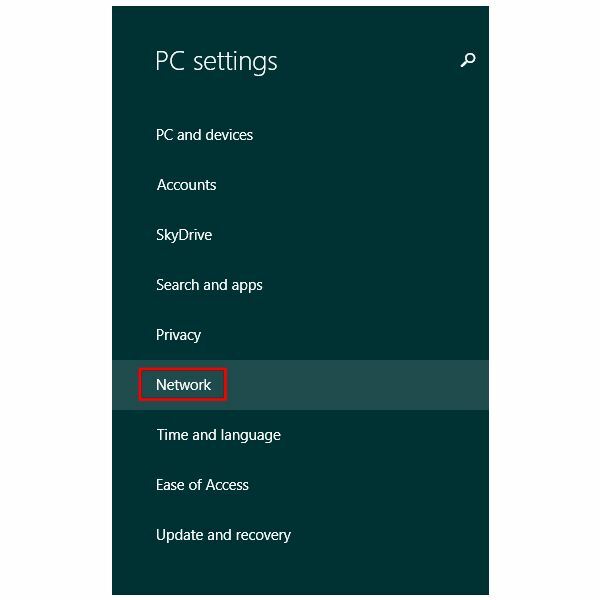 When you first connect to a new network, Windows 8.1 asks if you want to find devices and content on the network. Choosing “Yes” designates the network as “Private” and allows you to, for example, connect to a remote printer and share content between devices on the network. A VPN helps protect your privacy by concealing your true IP address and encrypting data between your computer and the VPN server. However, one flaw in this approach is realized when the VPN unexpectedly disconnects. 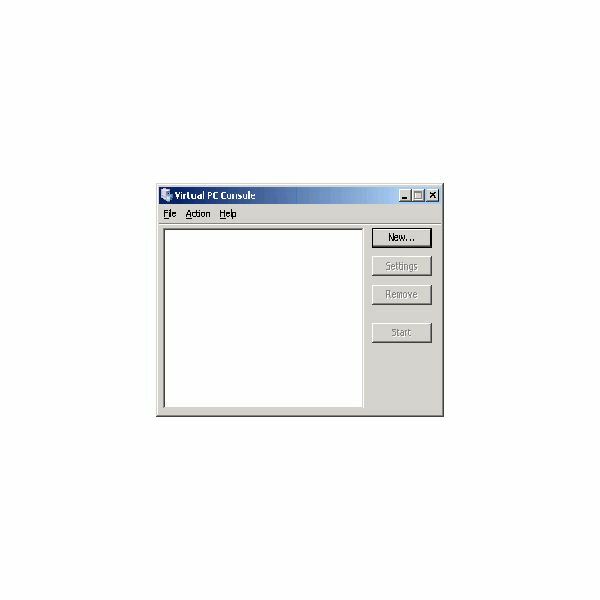 Are you seeing Windows script host errors on your computer? It is easy to fix problems caused by corrupted scripting components so read on to learn how. There are plenty of different options for anyone looking for a new web host, but one of the most attractive that also offers your website a new lease of life, is the virtual private server. 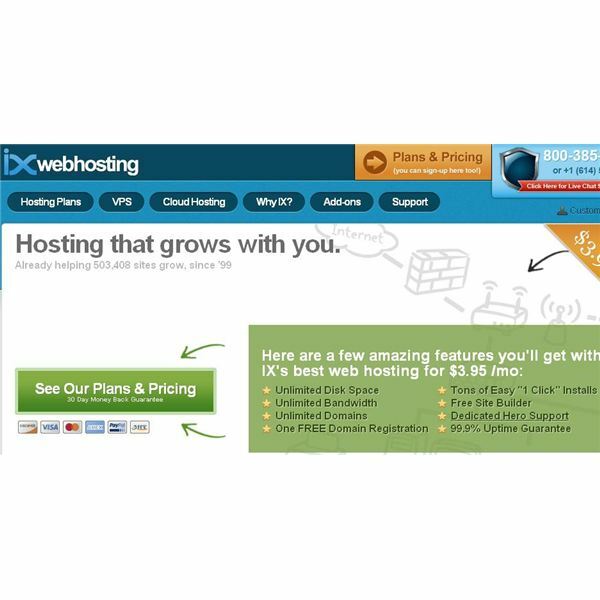 This article focuses on providing information about respectable and reputable web hosting providers. 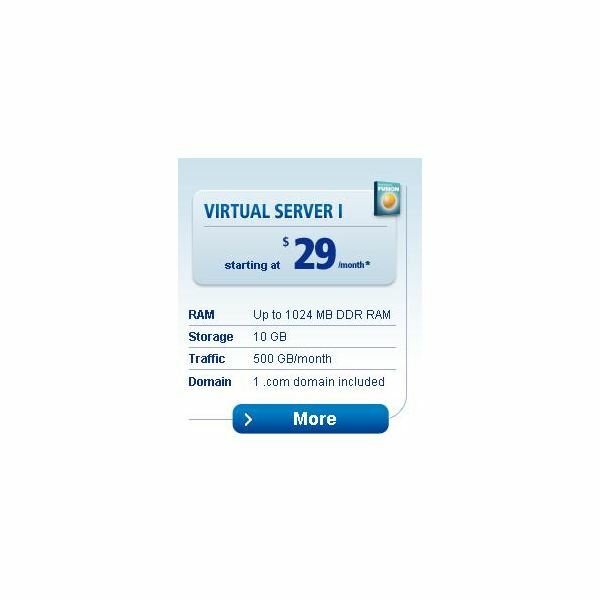 It includes three hosting services that can provide a virtual hosting package that has 100 GB of disk space. 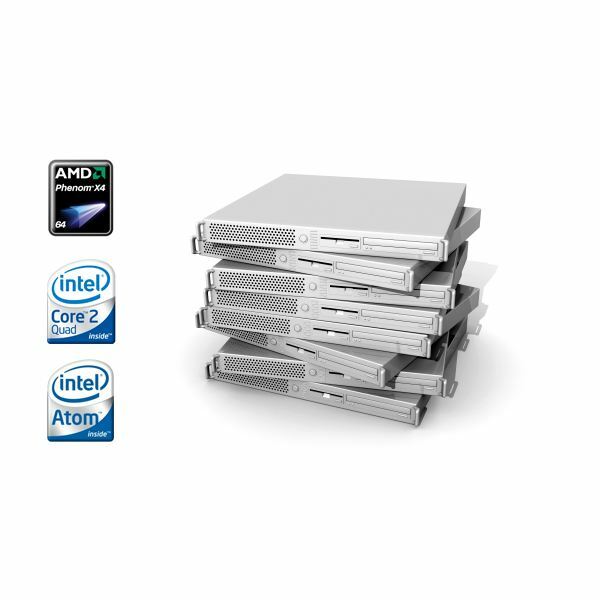 Finding good, reliable and affordable unlimited Windows server hosting plans is not easy. But despair not! Now that you’ve come to this page, you will find here 5 of the best unlimited Windows hosting plans that will suit your need. The cheapest unlimited Windows dedicated server hosting is not always the best cheap Windows virtual private server hosting available when you look at price alone. Here we look at price and features to help you find the cheapest unlimited Windows dedicated server hosting available. 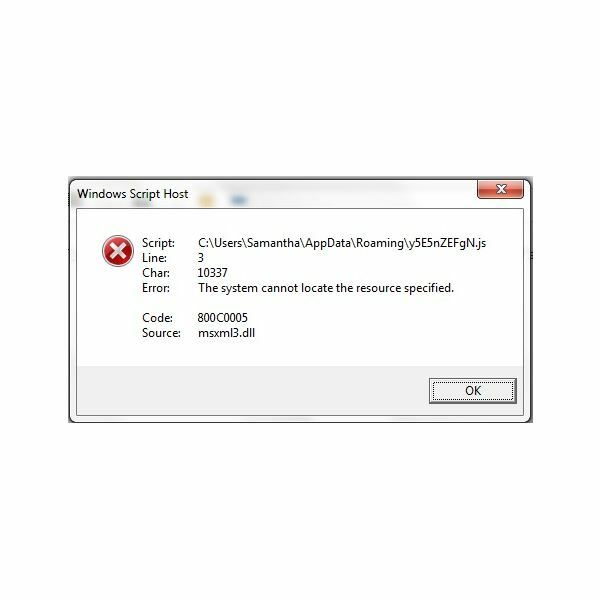 Windows users are quite familiar with the random error messages that may pop up during usage. One of these errors is ‘host process for Windows services stopped working and was closed’, which is common in Windows Vista. In this article, find what it means and how to fix it. Which Windows Virtual Server Hosting to Use? What Windows virtual hosting to use? Does your location matter when subscribing for a hosting server? Is there unmetered virtual server hosting available to users? 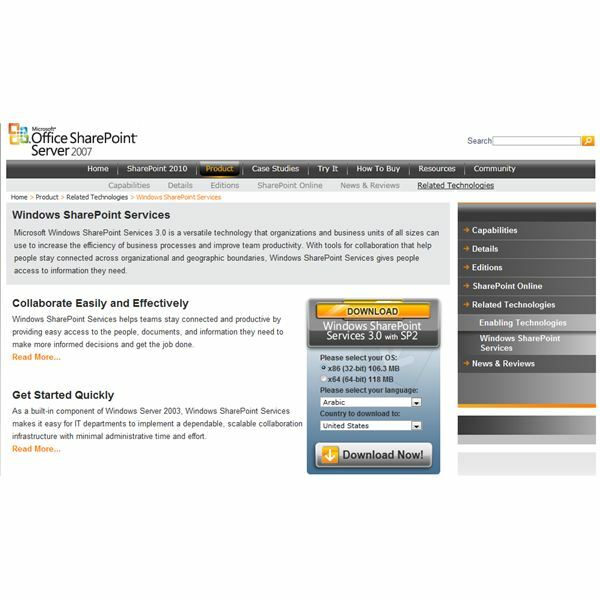 How do you install Windows Sharepoint Services? In this third article in a series on Meta Refreshes and 301 Permanent Redirects, learn how to accomplish web page redirects with header inserts. The growth of importance of the Internet and the World Wide Web has led to an increasing interest in tools to use the FTP (File Transfer Protocol). This article compares two free tools with the inbuilt functionality in Windows Vista with two applications and an add-in for Firefox. With both Apache and IIS, you can implement a 301 redirect to avoid losing your page rank in Google and other search engines. Learn how to implement permanent redirection of web pages, directories, and domains to new locations on the Web using Apache Web Server and IIS 7. The need for secure FTP cannot be avoided as users need to exchange files. Whether on corporate Intranet or the Internet, you need users to be able to upload/download documents. Yet, these facilities have to be secure to protect your IT infrastructure. You can set up secure FTP easily. Windows based virtual private hosting is important if you are looking to host a website in the Windows environment and want a reasonable priced solution. This article looks at how the VPS works, what the important specifications are, and a few typical service providers are pointed out at the end. In Part 1 we discussed the benefits of using a virtual machine and how to create one. In this post we show how to configure some features in order to use the VM. If you want to connect to a remote computer, without a lot of bells and whistles, then telnet is for you. Having a computer inside of a computer can help you trouble shoot many problems before they go into a production environment. 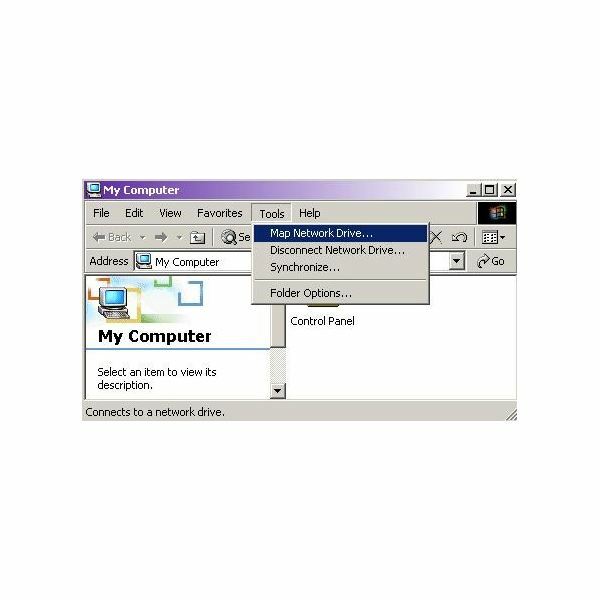 Microsoft Virtual Machines will allow you to create virtual networks inside your computer, or load applications or software. 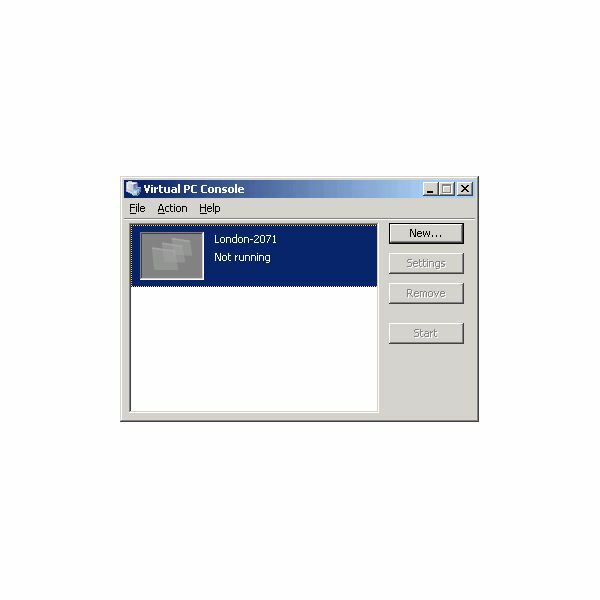 In this brief outline, we’ll look at how to map a network drive in Microsoft Windows Server 2003 using either Explorer or the command line. Access drives anywhere in the world from the comfort of your own chair!